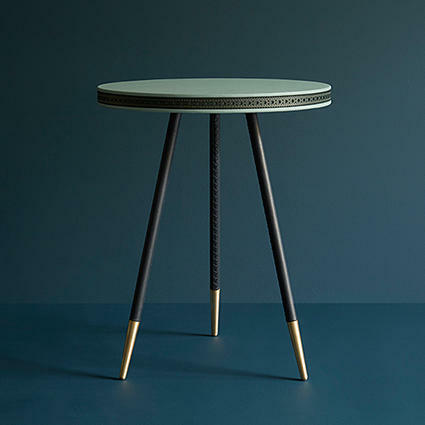 Bethan Gray has taken inspiration from the classic brogue shoe, to develop the aesthetic on her Brogue range of tables. The word ?brogue? came into English in the late sixteenth century. It comes from the Gaelic bróg ?shoe?. 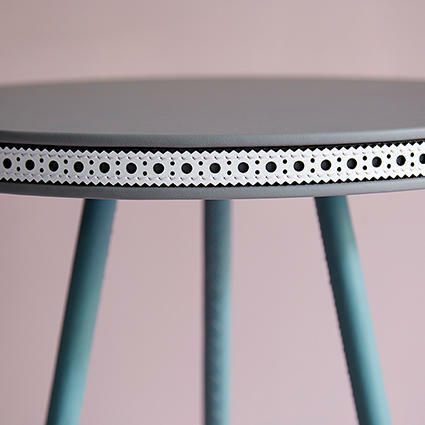 Handmade in London, the features of the tables include a hand-made, intricately detailed leather strip, with decorative perforations and elegantly stitched waxed thread, running along the rim of the table. This strip embodies the traditional ?brogue? motif. We can ship all over the world. 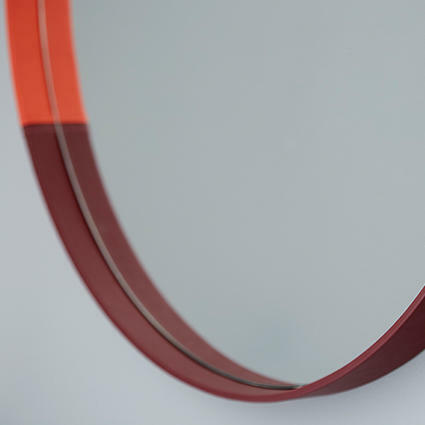 All of our products are hand-made to order, so we give a lead-time of 8 weeks. 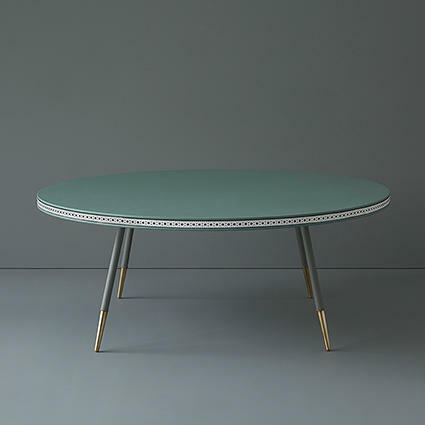 Table basse ovale très contemporaine. 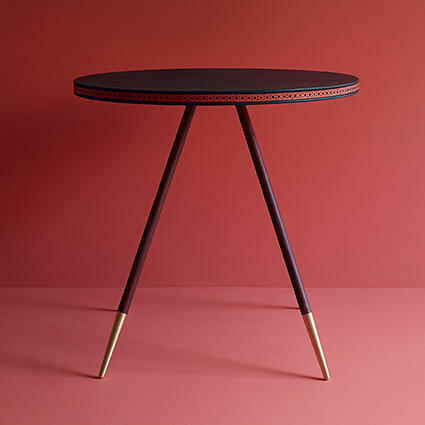 Ensemble de tables rondes design et élégantes.